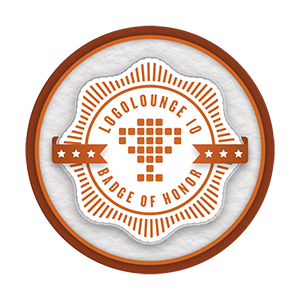 Logo design work to appear in LogoLounge 8. I've been participating in the LogoLounge series by Bill Gardner and Catherine Fishel since submitting work to LogoLounge 2 way back in 2003. It's hard to believe it's been that long. And even though it's been ten years for me (and now the tenth volume that my work appears), it's still exciting when you get word that you've got work in the next book. I am honored to share the latest work here that will be appearing in the upcoming LogoLounge 8, scheduled to publish later this year. LogoLounge from Rockport Publishers is one of the premier design book series that celebrate and showcase the best in logo design throughout the world. There are only 2,000 logos selected for each book out of the now over 200,000 in their database. Some of the best logo work from the top designers and design firms in the business. You can see my profile on the LogoLounge site under Hubbell Design Works.